After having experimented with sounds and instruments, I went to a music academy at 5, which later brought me, as an 8 years old, to the boys choir Schola Cantorum Cantate Domino. A few years later, I followed private organ lessons for five years, which offered me my first experiences in performing concerts and at events. When I was 18, I started making electronic music on computer. A step which still pays off today, as seen in my Mastha Uirtu project with Ben Bonner ( www.mashtauirtu.be). 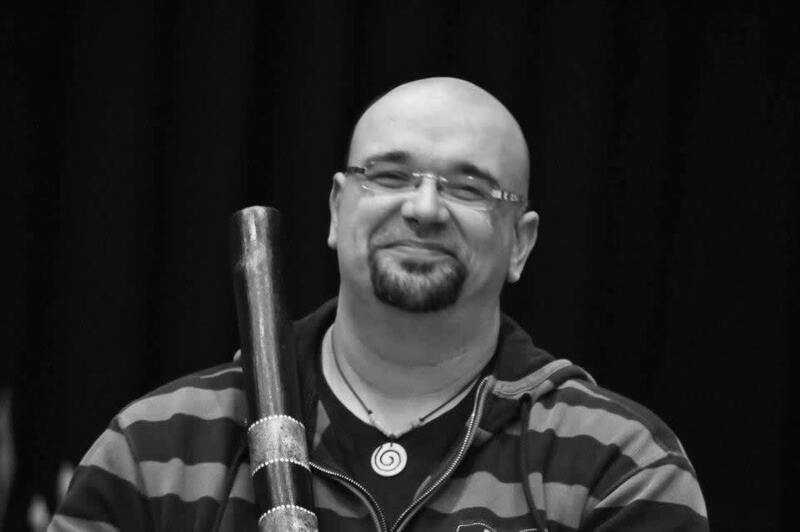 When I started playing didgeridoo in 2000, I got to know Guy Bijl through some didgeridoo workshops. After a pleasant contact and a first benefit concert, the idea came to make and play relaxationconcerts together with Els Suys. 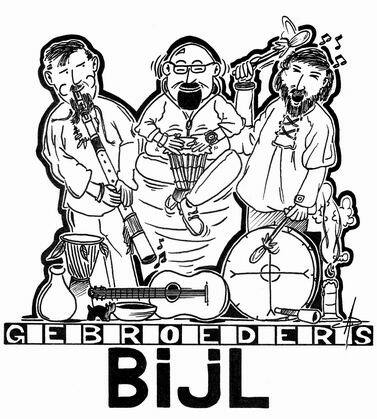 2010 was the year that Guy Bijl came up with the idea to combine a group of musicians and artists, including Patrik Niels, to organize and play benefit concerts. These benefit concerts would turn out to be a concert tour for three years, through which musical contact with Patrick always stayed and new concerts kept coming from them. In 2015, in light of years of benefit concerts, together with Patrick Niels, we started Mousai, together with Elke Delfosse, Marion Demanet, Mieke Polfliet & Conny Vercaigne. During 2015, I realized an old dream of mine, which was to combine my instruments; the old, folksy, world-music instruments, with synthesizer. I found my partner in Jan, aka Tbone, a longtime friend who has been playing classical piano since childhood and has been gathering synthesizers for decades. A combination of small arts music, folk and world instruments. It went so well that he invited me to join his group with his brother Marc bijl, which I gladly accepted. 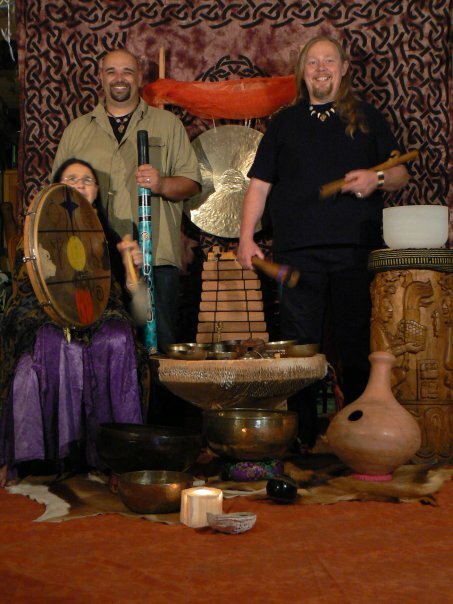 My Instruments : Fujara, Duduk, Bawu, Shakuhachi, Didgeridoo, Hapi, voice, Djembe, Udu. It involves relaxation and relaxation concerts. 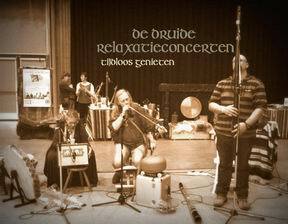 De Druide Relaxatieconcert and are concerts where the attendants are invited to lay down and relax while we play acoustic music. 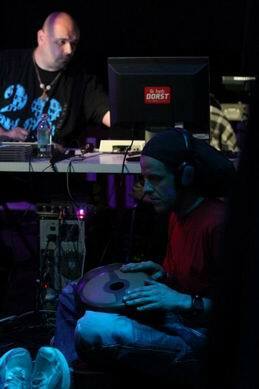 Mashta Uirtu was formed in 2006, with composer-sound technician BenZen (Ben Bonner) and me. Mashta Uirtu music is a software-based project, in which we electronically exchange our songs so they can expand it at each pass. These songs are later finished and mastered when we meet up at the sound studio. This modus operandi allows us both to explore own creativity, inspired by each other... which most of the time results in deep and melancholic soundscapes. 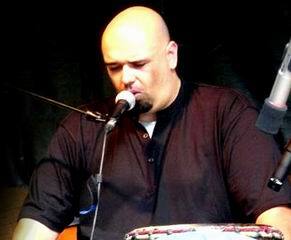 The Mashta Uirtu sound is best described as down-tempo, ambient, electronica, soundscapes. Our albums are available at the website. For the time being, we're on a hiatus to take some personal time, but will be back with more dark and melancholic pleasure. Humor, world music and cabaret. Banter about Love and war, taboos, impurity, about the Bar from our grandparents. It began a few years back as a solo artist. 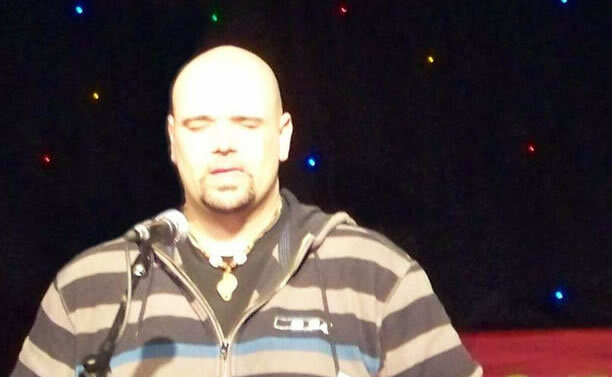 Loneliness on stage struck hard. Owanka turned into "Gebroeders Bijl" but very soon two was already too few and we adopted a soul brother. 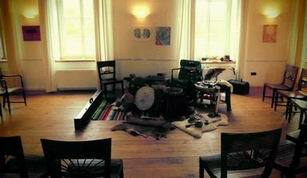 Guy, Marc and Steve share their rehearsal room, studio, car, their belgian fries but especially their stage. We combine unique instruments with classic folk and create a quite unique experience. 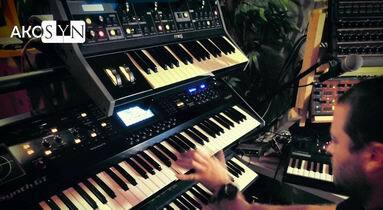 During 2015, I realized an old dream of mine, which was to combine my instruments with synthesizer. The sound of my old, folksy, world-music instruments together with synthesizer would make a great combination with endless possibilities. I found my partner in Jan, aka Tbone. He has been a longtime friend of mine who has been playing classical piano since childhood and has been gathering synthesizers for decades. It didn't take long for our combination of knowledge and instruments to pay off in beautiful, inspiring and up-tempo songs. Soon we will make our debut with Akosyn. 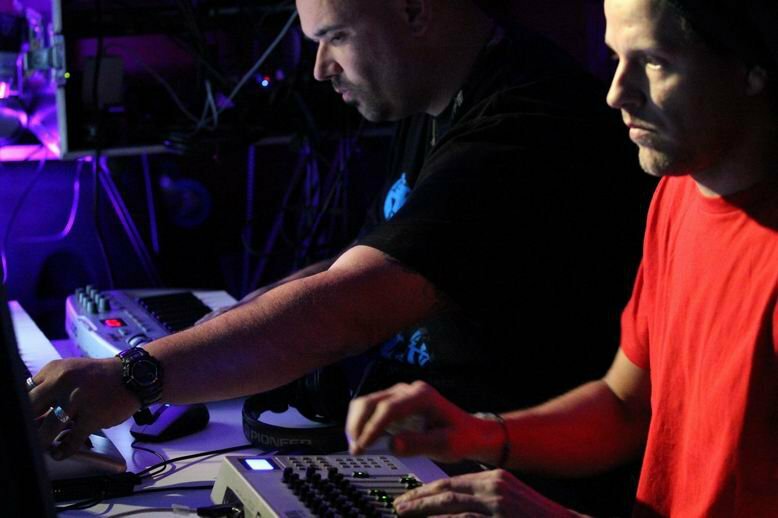 More music can be found on the website of the different projects. 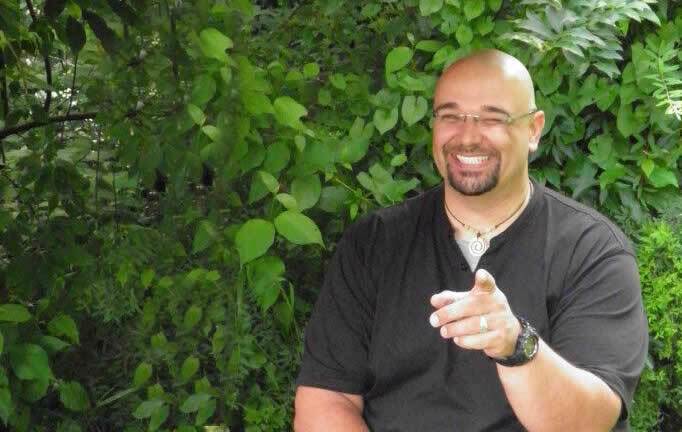 I am available for your events, solo or with one of the above projects.